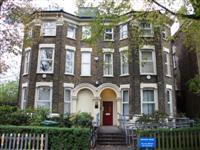 Hatcham House. View this Guide. 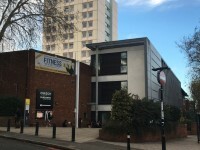 Laurie Grove Baths. View this Guide. 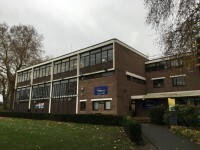 Library (Rutherford Building). View this Guide. 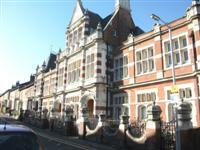 Lockwood Building. View this Guide. Loring Hall. View this Guide. 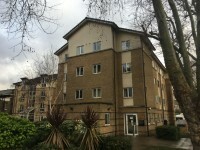 Loring Management Centre. View this Guide. 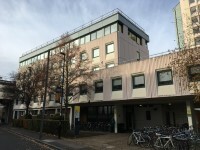 Margaret McMillan Building. View this Guide. 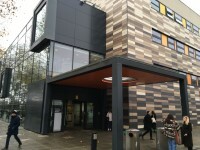 Professor Stuart Hall Building (New Academic Building). View this Guide. 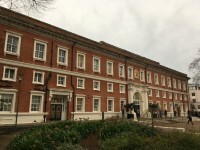 Richard Hoggart Building. View this Guide. 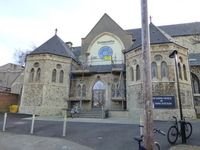 St James Hatcham Building. View this Guide.